# these seem to work for a number of permutations of default.ini I've seen recently. 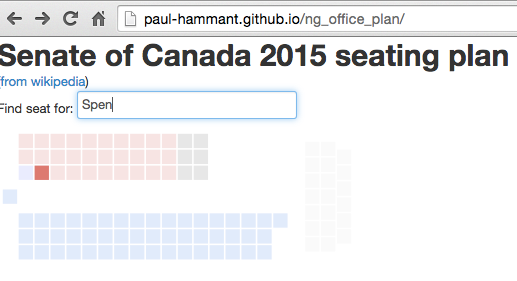 You don’t need to git-clone this, just make sure you have CouchDB running on localhost:5984. 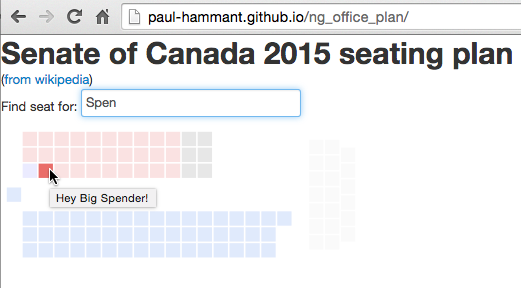 Go here with your modern browser: https://paul-hammant.github.io/ng_office_plan/. No, it’s not pretty. Try finding the name in the seat plan. 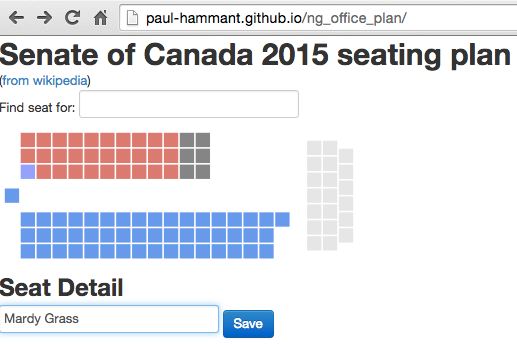 … that aids linking to the seats in the Angularized SVG. I need examples to kickstart my understanding of a thing, so thanks to Sid Antxash and his angularjs-couchdb-sample.